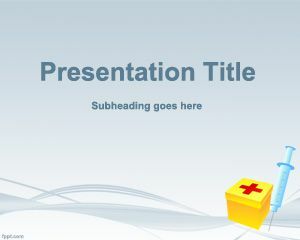 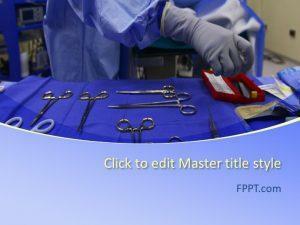 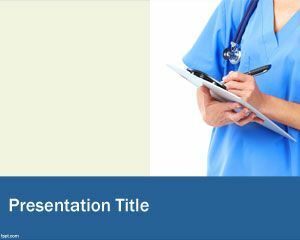 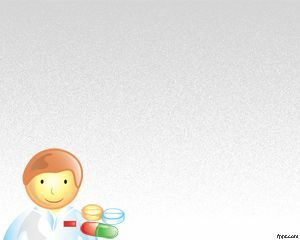 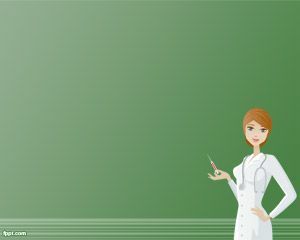 Nurse Practitioner PowerPoint template is a free template for nurse practices but also for general Hospital PowerPoint presentations. 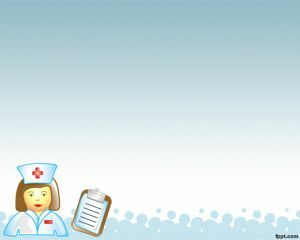 The template is free and it contains a nurse illustration with a check list in the Hospital. 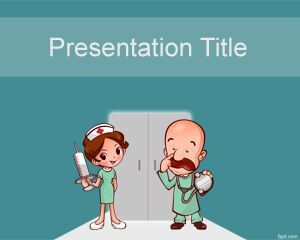 This is good for surgery in PowerPoint presentation but also for other PowerPoint presentation that require a nurse practitioner.